We are dedicated to providing a positive management experience in each of our communities. To that end, we utilize advanced technology and the latest software designed to streamline the management process. Our investment in cutting edge technology ensures a seamless management experience. Used by over 23,000 property management firms throughout the country, TOPS is at the forefront of our industry and it is an accounting software system that brings our entire property management operation together in one integrated system. We selected Smartwebs to facilitate the speed and communication with our Associations. 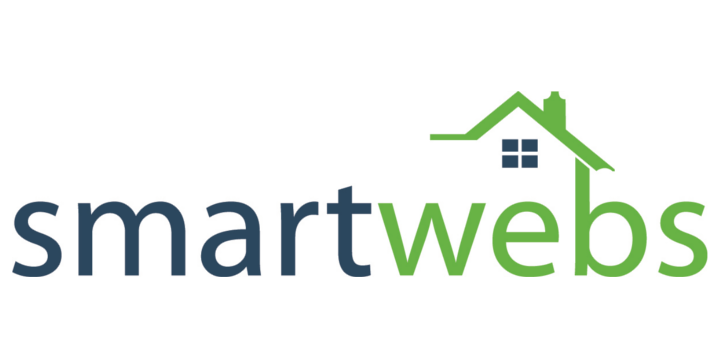 Smartwebs provides for more efficient and effective processing of work orders, violations and architectural reviews. This online application allows us to reduce violation drive and processing time, and managers are able to send real time information to residents and vendors while driving through a community. This payables lockbox solution centralizes and processes your paper and electronic solutions at a single location. The green and very environmentally friendly platform allows us to reduce unnecessary paper and provides our clients with simplicity and convenience. Furthermore, our clients benefit from the added transparency and historical recording that can be crucial — especially when new Board members transition. Our company-wide migration to Office 365 helps facilitate real time collaboration and enhanced productivity. We subscribe to services from MailChimp to streamline our email and mobile communications in the form of notices, memos, and updates to our clients. We are also exploring incorporating some of the latest industry trends, such as electronic balloting. We utilize Help Scout to keep us in contact with our residents whenever they need us. This ticketing system helps our managers and accounting department process customer support inquiries, creating a streamlined communication experience for our homeowners. The Melrose Academy was created as a learning center and go-to repository of knowledge for all Melrose managers and staff members. It contains important information about the Association Management industry including training videos, helpful documents, and advice on not only how to be an great LCAM, but also a successful CEO of your own new business. All of this is available to you, free of charge, once you become a Partner with Melrose!